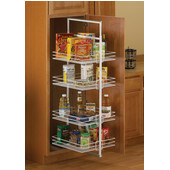 Organize your pantry and add a whole new level of clean to your kitchen. 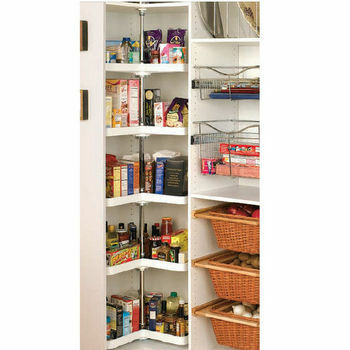 Kitchen Pantry Storage for tall and base cabinets. 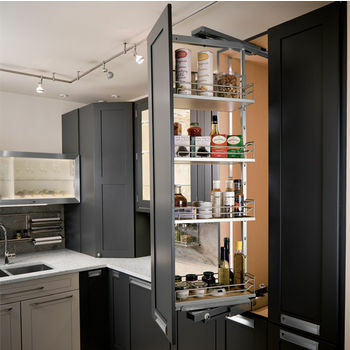 These pantries by Knape & Vogt, Vauth Sagel, Hafele and Rev-A-Shelf are great addition to any kitchen for convenience and organization. 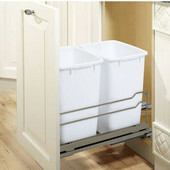 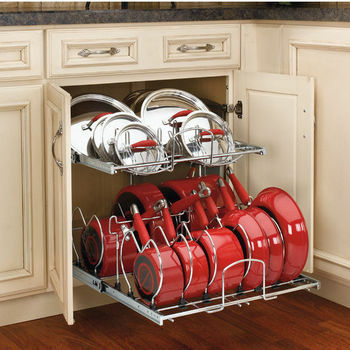 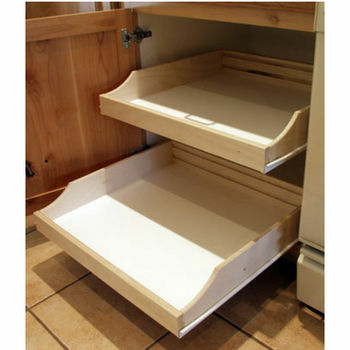 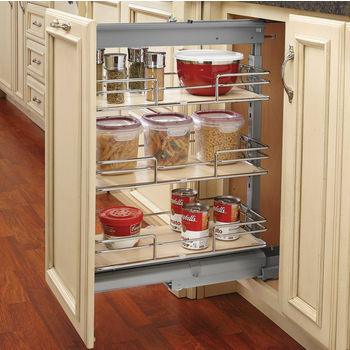 Customize your pantries for an ideal setup with adjustable baskets. 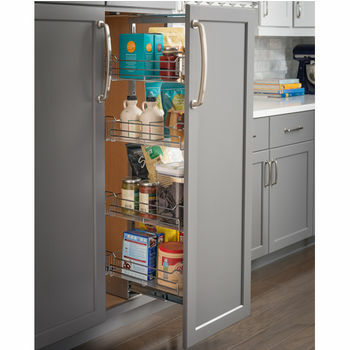 Knape & Vogt offers adjustable door ladders that can be customized in lengths, Swing Out Cannery Row to hold canned and other dray goods. 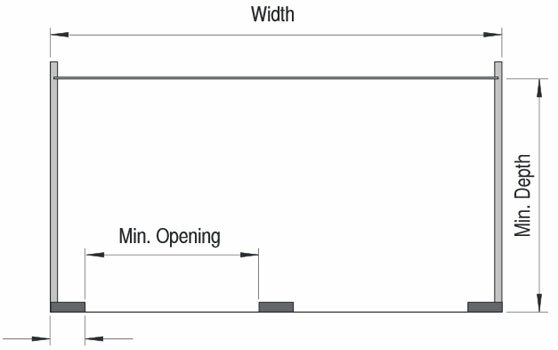 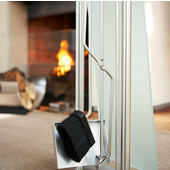 Full extension and single extension units are available. 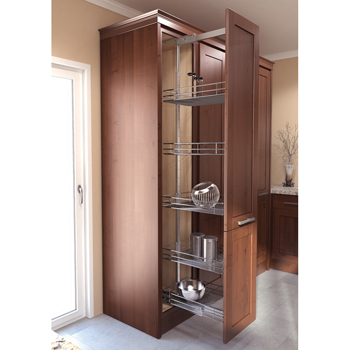 Knape & Vogt offers a vast collection of pantry fittings and cabinet organizers in many material styles that include chrome wire and wood veneers. 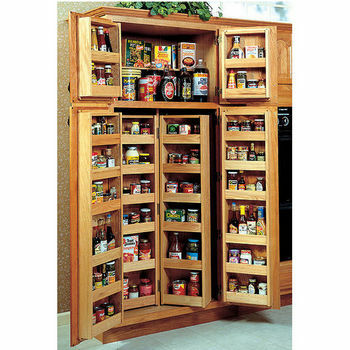 These pantries are a great addition to any kitchen for convenience and organization. 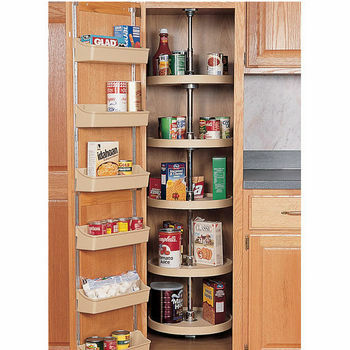 Customize your pantries for an ideal setup with adjustable baskets. 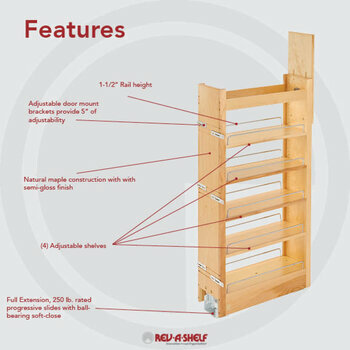 Also available are door ladders, swing out racks, pull out racks, etc. 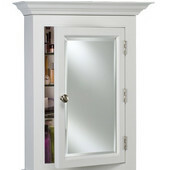 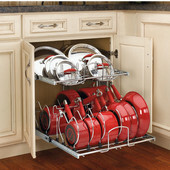 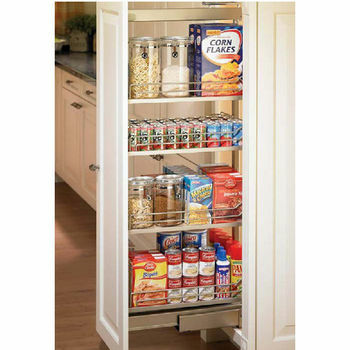 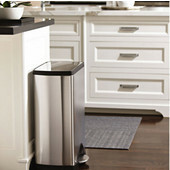 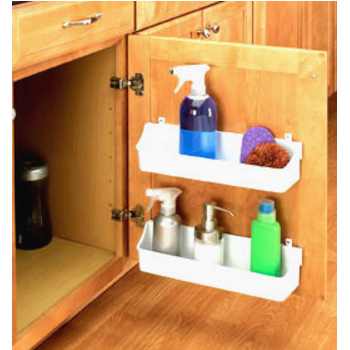 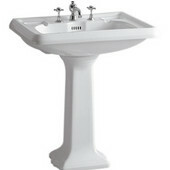 Easy roll-out units stow away out-of-sight in your cabinets. 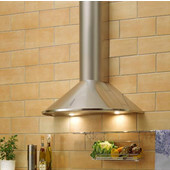 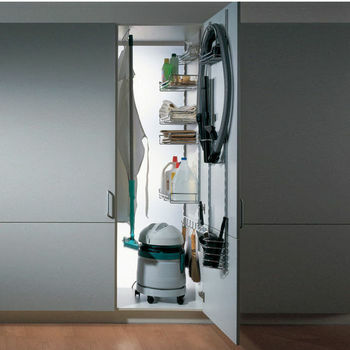 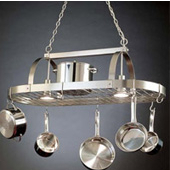 Hafele offers superior quality lazy susans in a variety of shapes and materials for your kitchen cabinets. 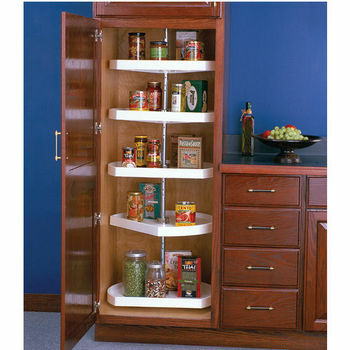 Available in a variety of finishes, Home Styles Pantries are a great solution for adding storage to the kitchen or dining area. 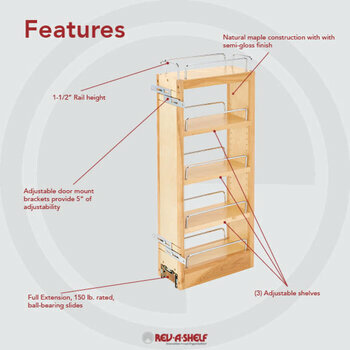 Rev-A-Shelf features a wide selection of lazy susans in all styles. 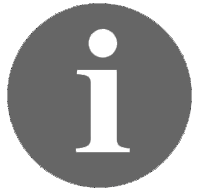 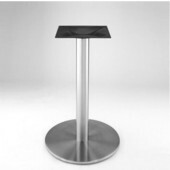 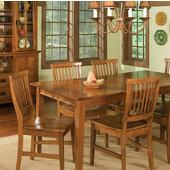 Materials range from solid wood, to chrome wire and polymers. 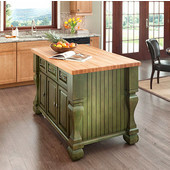 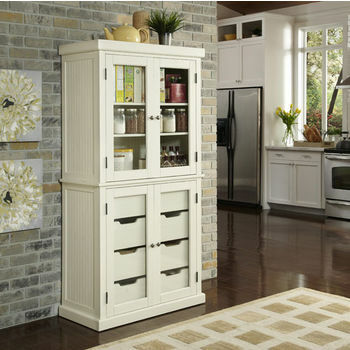 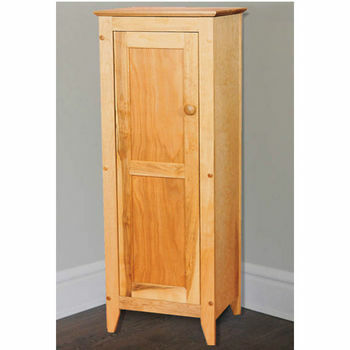 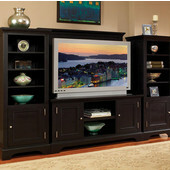 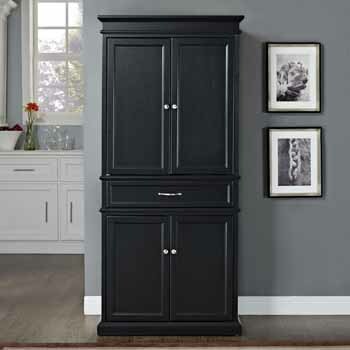 Crosley Furniture pantries are made of rich hardwood and come in a variety of attractive finishes. 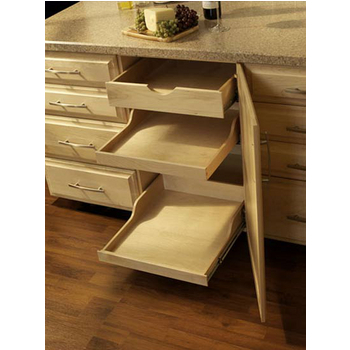 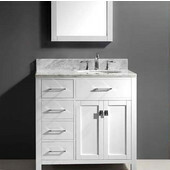 Omega National Products crafts high-quality wood lazy susans in full round or kidney applications that will fit most cabinet spaces. 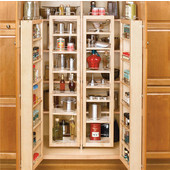 Knape & Vogt has a great selection of wire, wood and polymer lazy susans for any kitchen cabinet application. 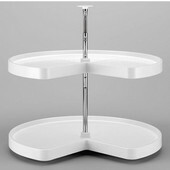 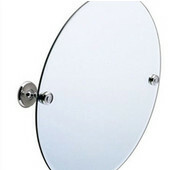 Vauth-Sagel's lazy susan models are designed to make the most of your cabinet spaces.